Leonardo da Vinci - Utolsó Vacsora belépőjegy és sok hasznos leírás. The monument of Leonardo da Vinci in Milan. The entrance of the museum next to the church. St. Maria delle Grazie church. One of the best picture restoration. Imagine by taken serigrafia method. Welcome to the Website of the Last Supper! This website would like to show details of the famous painter ,Leonardo da Vinci's masterpiece : The Last Supper in Milan. The painting is survived miraculously many turmoil, it is in the city center of Milan , in the Santa Maria delle Grazie Church. Now they can really take care of the image, a visit can be made to very strict conditions. The menu About the picture is contain a lot of useful informations, and a lot of interesting things, that everyone can be decided whether it is true or not. The frequently asked questions (FAQ) are worth reading carefully who you want to see the picture. 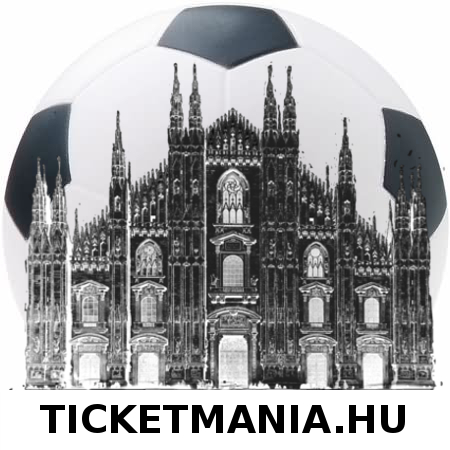 On our site you can easily do a request for tickets in the menu Price/Booking.